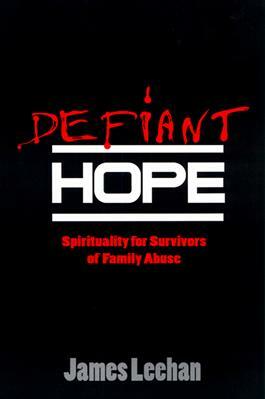 Based on fifteen years of experience treating survivors of family violence, James Leehan provides this excellent resource to aid all individuals trying to overcome the effects of abusive behavior--behavior that is often supported by religion and generates spiritual conflicts for survivors. He helps survivors identify their feelings and behaviors and examines Jewish and Christian religious resources that can promote healing and spiritual growth. Leehan also reviews the spiritual dimension of the pain that survivors of family violence confront daily and the special skills they developed to survive in a hostile environment.